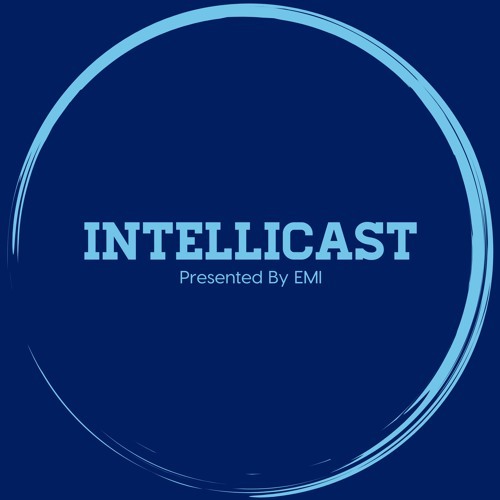 It’s the first full week of June and we have another great episode of Intellicast for you. Join Adam and Brian as they discuss: •	The new GRIT Report •	The new AMA Gold Report •	IIeX 2018 •	What speakers and sessions at IIeX they are looking forward to •	New research hot take •	And much more! If you are interested in getting a copy of the GRIT report, visit https://www.greenbook.org/grit to sign-up and download.